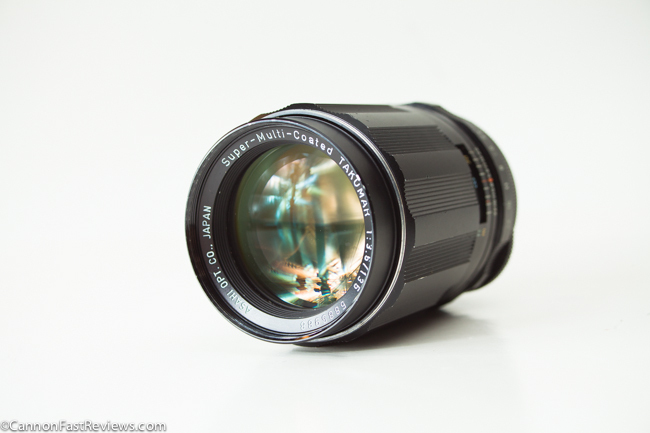 Now this Pentax Takumar 135mm f/3.5 SMC is a great M42 mount lens with really sharp optics and sturdy mechanics. The has a fair bit of aberrations but is really good for it’s age. Posted in 135mm Lens, Blog, Good Portrait Lens, M42 Mount Lens, Pentax Lens, Pentax Takumar Lens, Telephoto Lens, Worth Looking For and tagged with Pentax 135mm bokeh, Pentax 135mm review, pentax f/3.5, pentax takumar 135mm, Takumar 135mm bokeh. RSS 2.0 feed.